strengthMuscle strength and power that takes place in Boxing, that is, helps you develop both brute force compared with other physical activities or sports. 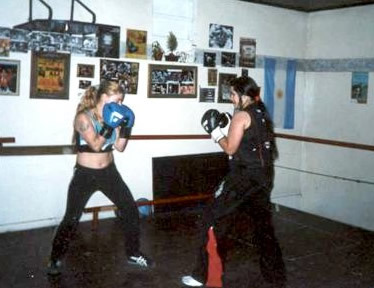 EnduranceCardiovascular endurance constantly providing Boxing practice, that is, how much help you cope ejercitándote long compared to other sports or physical activities. 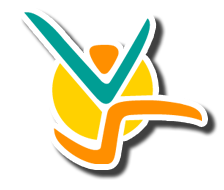 AgilityAbility to move the body as desired quickly and accurately obtained by practicing Boxing, constantly compared to other physical activities or sports. ReflexesAutomatic responsiveness to stimuli is achieved spontaneous Boxing, practice compared to other sport or physical activity. AccuracyHow much will dominate specific body movements to achieve the same result to practice Boxing, compared to other sports or physical activities. BalanceBoth are able to control the body's muscles to prevent the imbalance by making Boxing unlike other sports or physical activities. ConcentrationThe ability to focus mind and senses intention to achieve a specific goal that is acquired by practicing Boxing, compared to other sports or physical activities. ToningStylization of the body and muscle derarrollo pruduct of optimal levels of body fat that comes from Boxing, compared to other sports. Calorie BurningThat many calories are burned while practicing Boxing, when compared to other sports or physical activities. Also known as English or Irish boxing is a contact sportwhere two opponents are fighting in a ring hitting only from the waist up with gloved fists. The fight is divided into short sequences of time called "rounds ", the duration of them depends on the rules ande regulations that are used. Boxing has a timekeeper, who is responsible for measuring the duration of the rounds, and an arbitrator, the latter checks for the right compliance with each of the rules. The main objective of the game is to hit the opponent in the face or torso, in a way that this fall and cannot get up. Once on the ground starts a count of 10 seconds, if the opponent cannot stand the other player wins the match. Traditionally it has been considered an exclusively male sport, legally and culturally affected by gender prejudice. Currently with the recognition of women's rights has allowed them to practice it, causing a boom in women's boxing only in recent decades. Wrestling and boxing are two of the oldest sports there are even records of more than 4000 years BC in Egypt and the Orient. 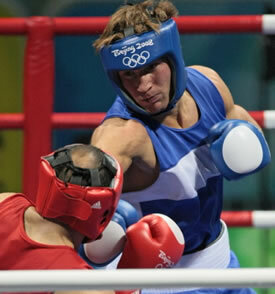 It is said that boxing originated in ancient Greece where it was a very popular sport in the Olympics. In Rome, the fighters used gloves called "cestus", made of metal and nails to beat their opponents to death. The first heavyweight champion was James Figg in the year 1719, although the first regulations were made up in 1743 by champion John Broughton. More than a century later this was modified by the Marquis of Queensberry and has remained in that way to this day, although they have created several scoring systems around the world. The rounds are three minutes long. The fight is controlled by a referee inside the ring, outside of this there are two or three to assign points to the contenders for his punches. 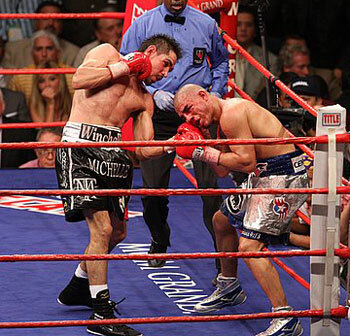 The fighter who has the most points at the end wins the fight, or even if the opponent is unable to get off the canvas in 10 seconds (Knock Out). Forbidden to strike under the belt. 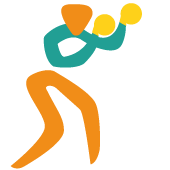 Prohibited holding, pushing or biting an opponent. Not allowed to punch on the kidneys, back in the back of the neck or head. If a participant falls, the other should stay away until the referee allows it to return to the fight. Scoring system commonly used is that of 10 points. The best fighter gets 10 points in each assault. Points are given when they manage to realize clean hits. 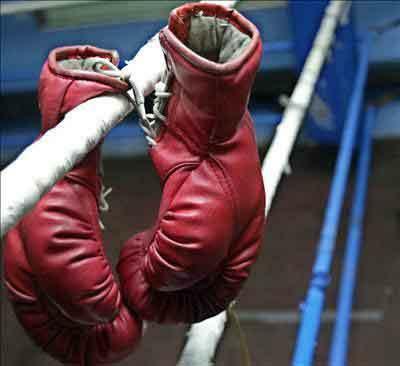 Rules of the Mexican Federation of Amateur Boxing. Amateur boxing has a scoring system that measures the number of landed clean hits rather than physical damage. The encounters in professional boxing are usually much longer than amateur boxing fights. 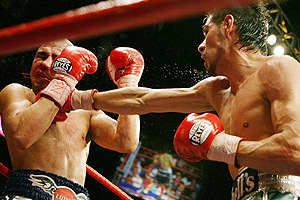 Typically fights are performed in the range of ten to twelve rounds, though four rounds fought are common for less experienced fighters and sporting groups boxers. SporTip If your workplace is at home, invest in a Pilates ball, also called Fitball or Swiss ball, and use it as a chair. The instability of your seat will force you to maintain a balanced stance.